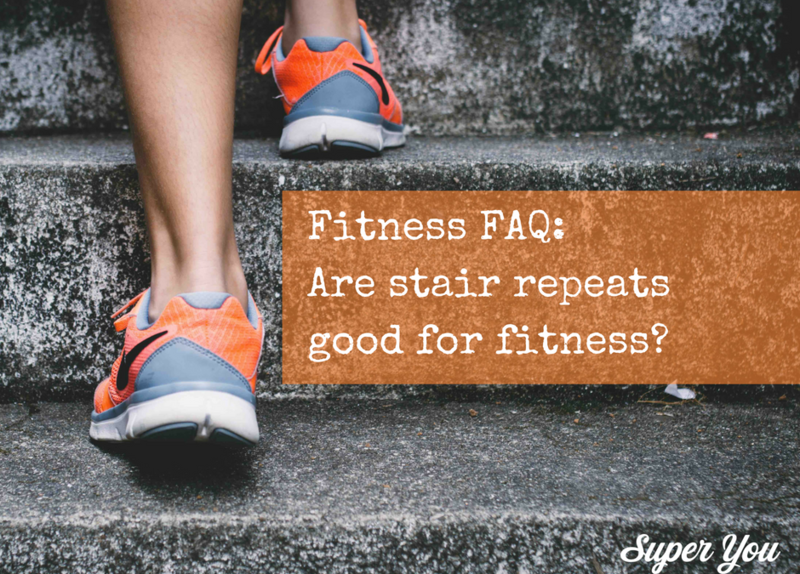 FAQ: Are Stair Repeats Good for Fitness? 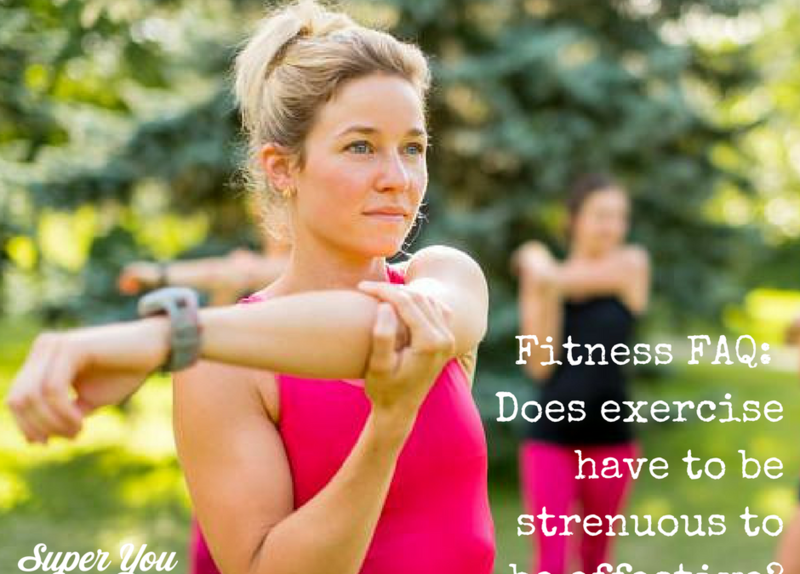 Fitness FAQ: Does exercise have to be strenuous to be effective? 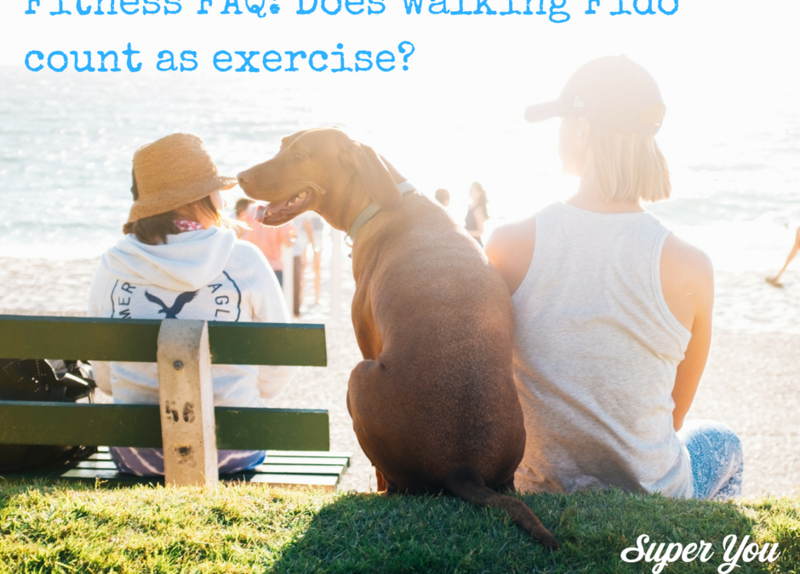 Fitness FAQ: Is walking Fido exercise?